Assoc. 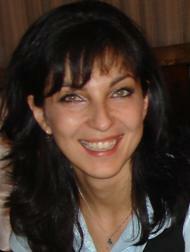 Prof. Emiliya Saranova, Ph.D. Assist. 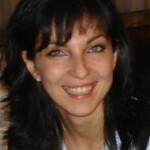 Prof. Irena Nikolova, Ph.D. is a researcher with more than 15 years of experience in the field of defense and security economics, crisis management, project management, training and computer assisted exercises. Irena has Ph.D. in Automated systems for information processing and management, specialized in project management, training and customer support. She is involved with her expertise in various projects applying modelling and simulation in the area of civil protection and defense. Irena has been a General Manager for several years in a company provider of advanced simulation and training solutions and services. 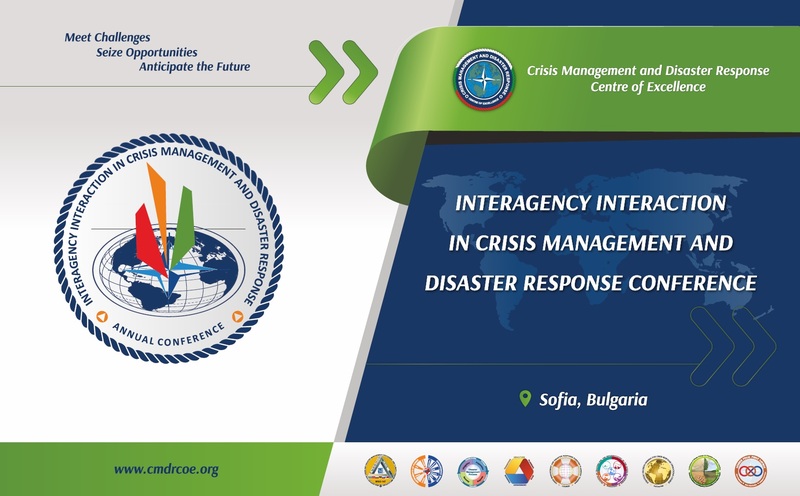 Currently Irena is a Chief Expert in Project Management at the Bulgarian Ministry of Interior. 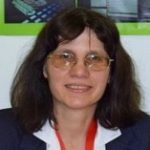 She is an author of publications in the field of project management of research projects, economic analysis, development of Balanced Scorecard for assessing performance, optimization, planning and developing systems for crisis management and computer assisted exercises. 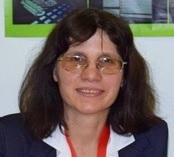 Svetlana Vassileva-Boyadzhieva, Ph.D. graduated Engineer Process Systems “Computer Aided Design” in the Saint Petersburg Electrotechnical University “LETI”. She has a Ph.D. degree in Informatics. 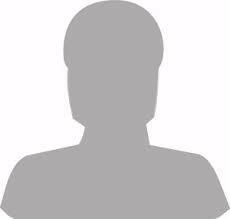 She worked as a programmer and an Assistant Professor of Informatics at Agricultural University – Plovdiv and University of Shumen, College Dobrich. Currently Svetlana is an Associate Professor at Varna University of Management and Teacher of Informatics at the Mathematical High School, Dobrich. Areas of scientific interests: Control systems for distributed databases; Simulation modeling of processes and systems; Application of information technologies in education. 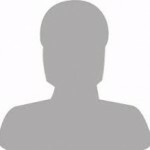 Member in editorial boards of scientific journals and Reviewer: International Journal of Web-Based Learning and Teaching Technologies (IJWLTT), Journal of Computer Sciences and Applications (JCSA), American Journal of Information Systems (AJIS); International Journal of Virtual and Personal Learning Environments, International Conference on Simulation and Modeling Methodologies, Technologies and Applications (SIMULTECH’2017, SIMULTECH’2018), International Conference on Intelligent Control and Computing (ICICC 2017, ICICC 2018, ICICC 2019), etc. Memberships: Bulgarian Modeling and Simulation Association – BULSIM, Institute of Electrical and Electronics Engineers (IEEE), Association for Computing Machinery (ACM), National Simulation Society – Russia; John Atanasoff Union of Automation and Informatics; Union of Bulgarian Mathematicians.